Michael “Woolie” Woolaway from Deus Ex Machina turns Orlando Bloom’s vision of a custom bike into reality. Everyone knows Orlando Bloom as a successful actor, but not everyone knows about his passion for motorbikes. As a long-standing fan of BMW motorcycles, Orlando Bloom owns and rides a number of BMW models, including old classics. 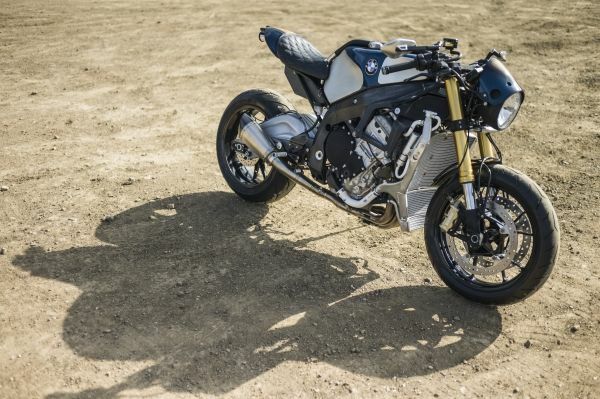 For his own custom bike project he specifically chose the BMW S 1000 R.
He asked his good friend, Michael “Woolie” Woolaway, head of the Deus Ex Machina custom shop in Venice, CA, USA, to work with him to bring his custom S 1000 R vision into reality. The result of the cooperation, is a stunning one-off 4 cylinder bike. 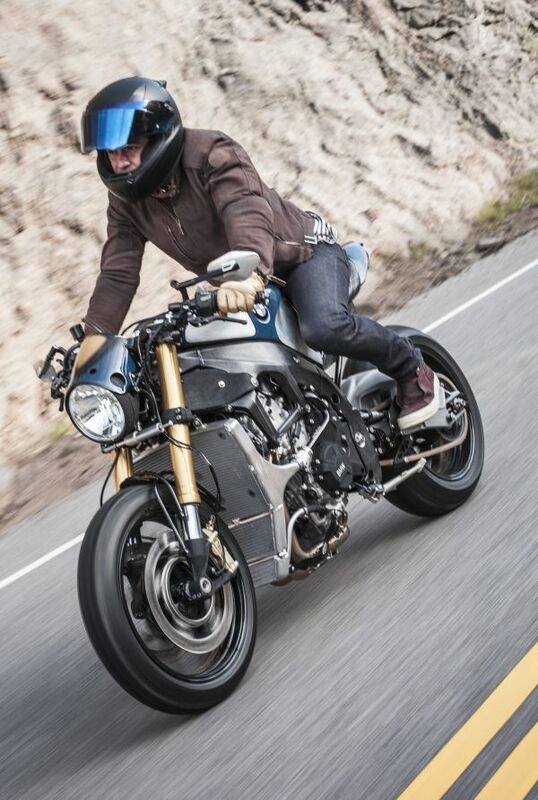 The S 1000 R Custom and Orlando Bloom had their first test ride in the Malibu Hills while shooting “4CYL”, a production by Arthur de Kersauson and Clement Beauvais in cooperation with BMW Motorrad. 4CYL – BMW x ORLANDO BLOOM x DEUS EX MACHINA from Arthur & Clement on Vimeo.